The fertile eggs offered here at Chicken Lil Farms are barnyard favorites. 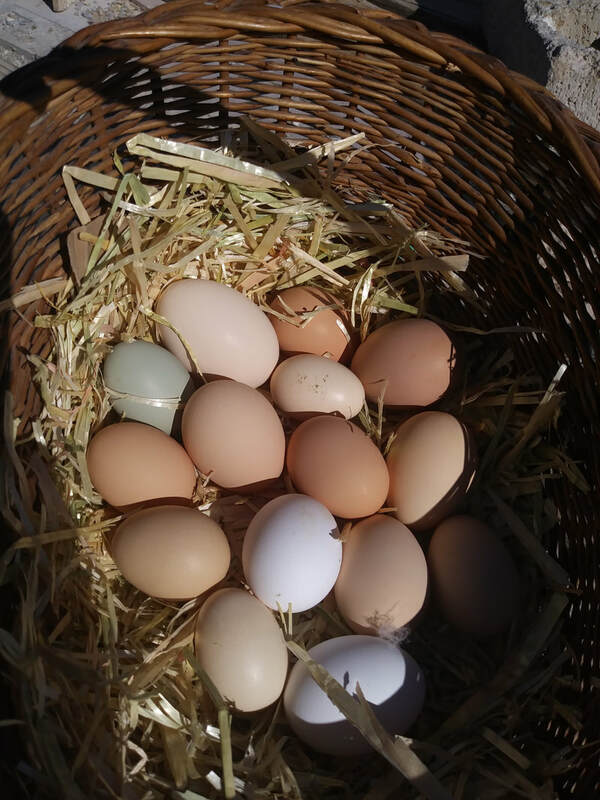 At this time, we are offering only the barnyard mixes or mixed breed eggs. These are specifically sold for egg laying birds. 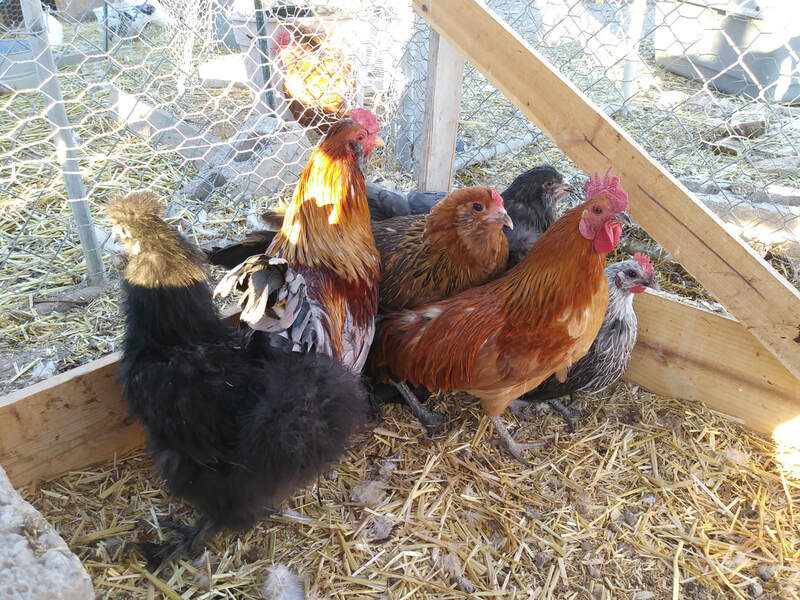 Breeding quality chickens and Bantam eggs will be available late spring. We get 10 to 16 eggs daily at this time. 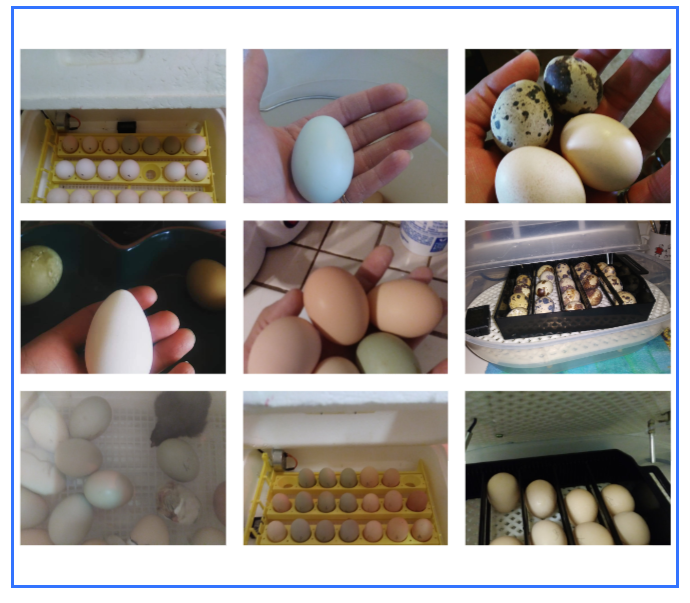 Only three dozen a week will be sold as fertile eggs for hatching. As the weather warms, our production numbers will increase. Thank you for your understanding. Eggs will be gathered as soon as the transaction is finalized. Arrival to your door may take up to 3 weeks depending on demand. Eggs are guaranteed to be no older than 8 to 10 days and will be shipped as soon as your order is filled. The following egg packages are available in small quantities. Chicken breeds will vary by the set as described. No refunds will be made for low hatch rate. We will, how ever work with you on eggs damaged in shipping. The assorted colors package will include at least 2 blue and 2 dark brown. They are large to jumbo eggs. These may include the following breeds. Eggs in various shades of brown will be added to this package. 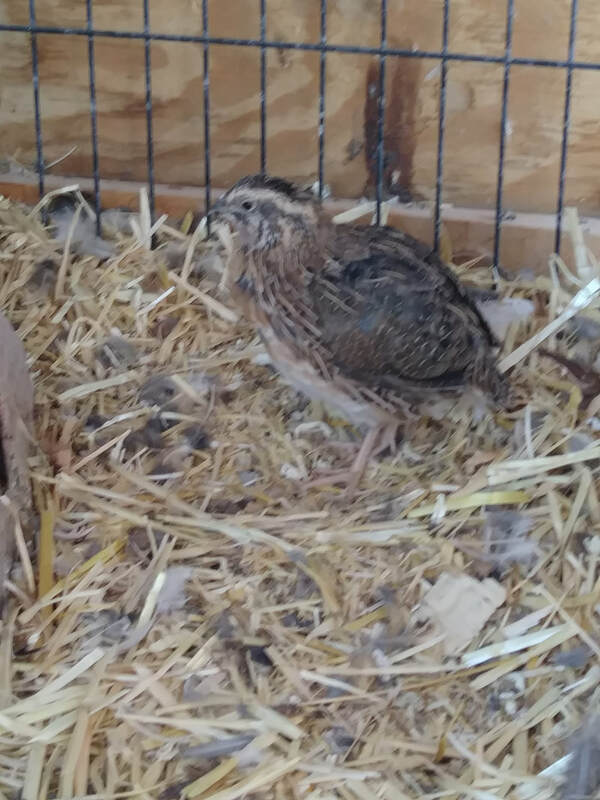 The breed assortment will vary from our stock of birds. Eggs are large to jumbo. The fertile eggs in this offer may be from Polish or Leghorn hens. The sire will be from our main set of roosters. The eggs are large to jumbo in size.